Shalom! I recently read that in Genesis 1:4, the word Tov is used for the first time and when written in Hebrew, the Tet is crowned with 4 tagin instead of the usual 3. I have been searching for pictures of this to be true but to no avail. I have learned that there are different scribal traditions and that this may be one of them? Please, let me know if you have any information on this. I am trying to learn Hebrew and don't want to be misled (again). 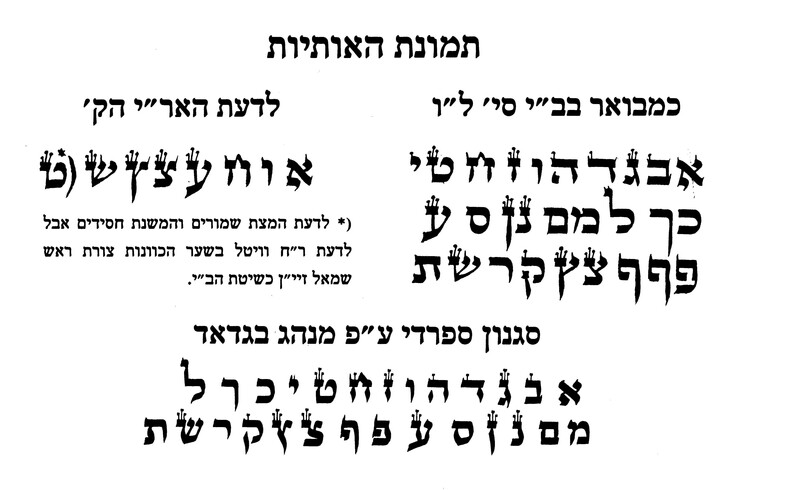 The Rav HaKadosh (whom I mentioned above) wrote further: “They established 36 candles [on Chanukah] corresponding to the light which Adam HaRishon used for 36 hours, like that which our Sages z”l said in the Pesikta.” He wrote further that on the letter tes in “And G-d saw the light that it was good” there is on the tes four tagin, to indicate four times tes, hinting at 36 (4x9) candles of Chanukah. See further in his words. I don’t know of a tradition that highlights this one specifically. But the Bnei Yissaschar clearly has such a tradition. It states in the Midrash on Tagin and Zayinin from Rabbi Akiva that the 4 found on the letter Tet are intended to correspond to the four categories of the Congregation of Israel, Kohanim, Levi'im, Yisraelim and Gerei Tzedek. When seen with only three, it refers to only Kohanim, Levi'im and Yisraelim. 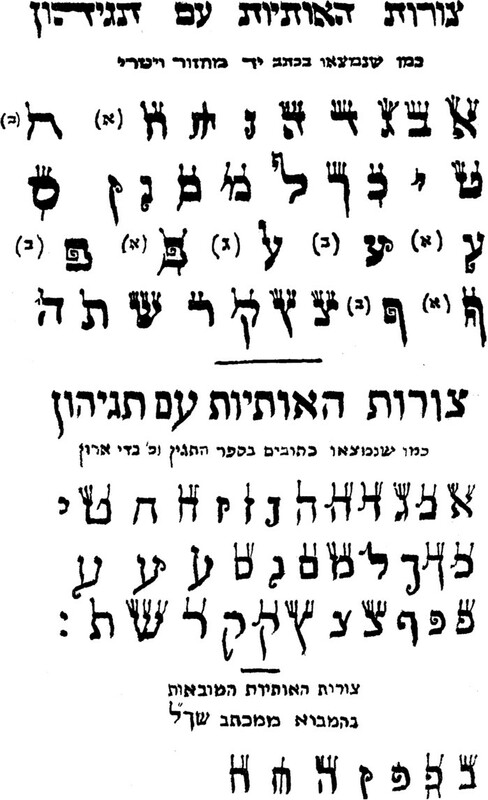 It also emphasizes that the letter itself corresponds with Tov (good). It's worth pointing out that the Bahir (in chapter 124, I think) says that the Tet relates to the Uterus (as in an empty vessel waiting to receive). And in that context, that it is the only letter of the 22 letters in the Aleph-Beit that is not included in the 10 commandments. Not the answer you're looking for? Browse other questions tagged parashat-bereishit aleph-bet-letters safrus .